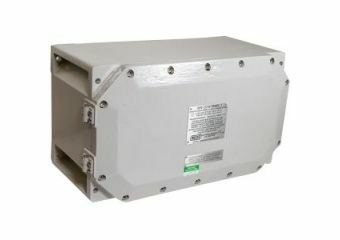 The power supply is made of 316 stainless steel and with a corrosion resistant epoxy paint finish. 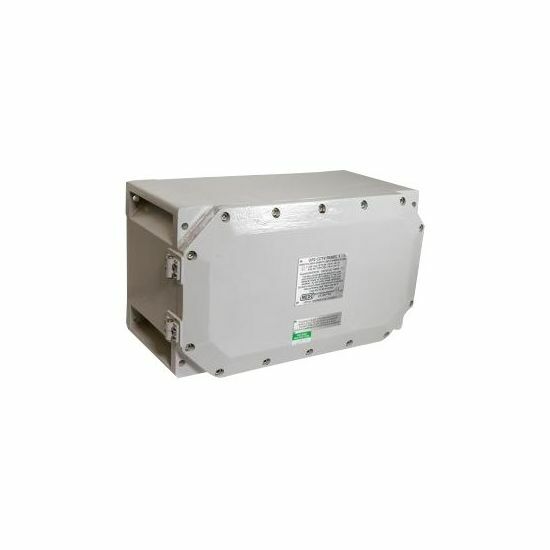 It is pre-mounted with fuses, terminals, RJ45 coupler and 115/230 V AC transformer, which provides 24 V AC for ATEX and EAC certified explosion-protected cameras. The input power is available at 120 V AC, 230 V AC, or 24 V AC. The power supply has three M20 cable entries and a fourth plugged entry. It is also compliant with EX II 2GD, EX d IIB Gb, EX tb IIIC Db IP66 certifications. The operating temperature ranges between -40 °C and 55 °C (-40 °F and 131 °F).